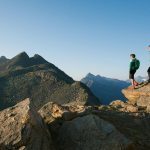 A certified guide will lead you on this truly beautiful, gorgeous and delightful day hike to the Ramolhaus from Obergurgl, Solden (Otztal), a picture-perfect slice of Austrian alpine tranquility, with some of the most magical and romantic views in all of Europe. See the breahtaking views over the Austrian valleys from the Ramolhaus refuge! 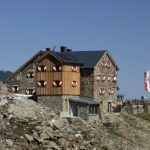 Join me on this absolutely stunning day hike and I promise you will see some of the best views possible of the Austrian landscape, scenery and terrain, as we hike high above the epic alpine valleys and through the flower-laden meadows and fields, all on the famous mountainous route to the Ramolhaus from Obergurgl, Solden (Otztal). 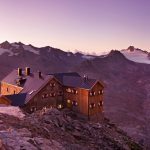 The Ramolhaus is a refuge nestled within the majestic mountains of the world-famous Otztal alpine valley, also including the alpine resort of Solden, and was built in 1881 by the great grandfather of the present owner. It’s unique location, standing on a rock formation with striking views over the valleys and a nearby glacier, ensures it attracts hikers and mountaineers from around the world, eager to sample the distinctive experience. We start the hike in the morning from Obergurgl, and early on we navigate the Achbrucke Bridge in order to access the “Beil” area. This are is known for its abundance of rich and idyllic meadows and fields, with the flowers in full-bloom adding to the fairy tale essence of the region. We continue along a very high trail, reaching the tranquil pasturelands of the area, before we hit a very steep path, reaching two mountain brooks. We veer to the right of these before the final bit of pathway leads us to our destination, the Ramolhaus. The views along the path will take your breath away, as the Ramolhaus itself looks small compared to the surrounding mountains, revealing the sheer scale of them. We finish in the afternoon by hiking back down to Solden, having seen the best that Austria has to offer and hopefully having convinced you to return and explore more of this magnificent place. 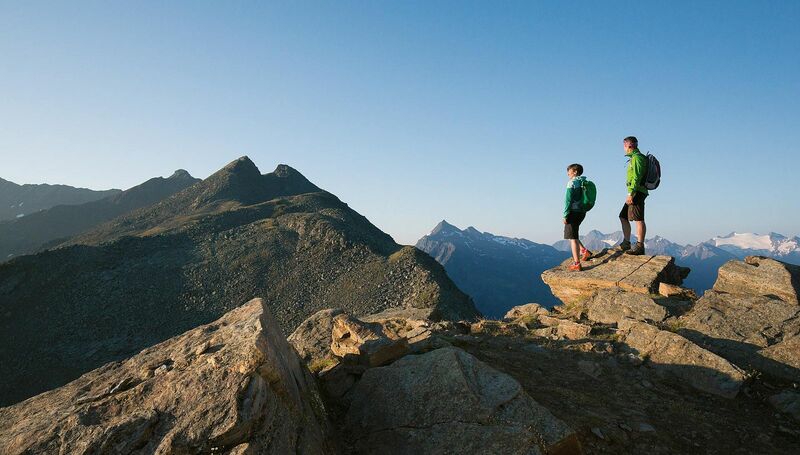 This day hike from Solden to the Ramolhaus is truly unforgettable – book now to experience the beauty! Price to be split between groups of 1-6 people. Please wear hiking-appropriate clothing such as waterproof clothing and gloves and hats.